Who doesn't love O.P.I? We all do and specially when you get to try a Limited Edition set then "love is in the air!". Read More to Reveal More!!! 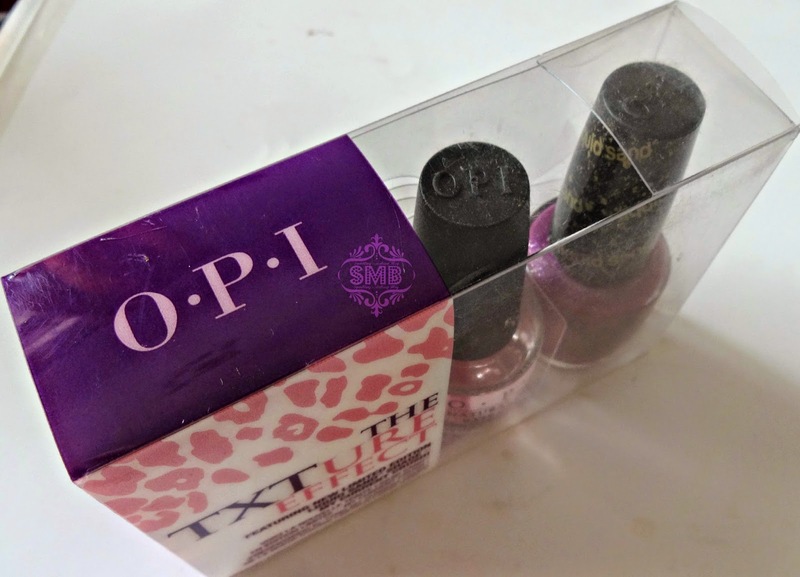 O.P.I The TXTURE Effect duo L.E Natural Liquid Sand "My Current Crush"
O.P.I Natural Nail (Base-coat): It is a beauty and a must have for every nailpolishoholic. Its such a light and natural looking basecoat that, when applied alone, one doesn't feel its there. It gives a pinky hue, natural, to the nails when applied (see the above nail-swatches). I am loving it and even if I am not wearing any nail lacquer I have it on so my nails look healthy and tidy. 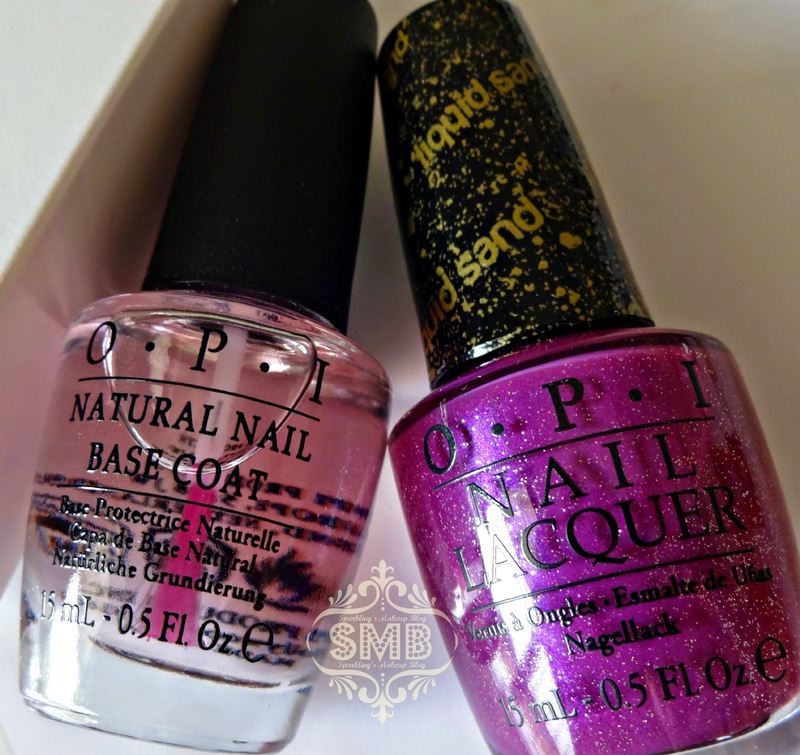 O.P.I My Current Crush (Liquid Sand): Rightly named, as its a true current berry shade, matte-Purple it is, appropriate for Fall and Winter season, but nevertheless can rock even a Summer Party. In only two coats you get the SAND effect, no top-coat is to be applied on it please. 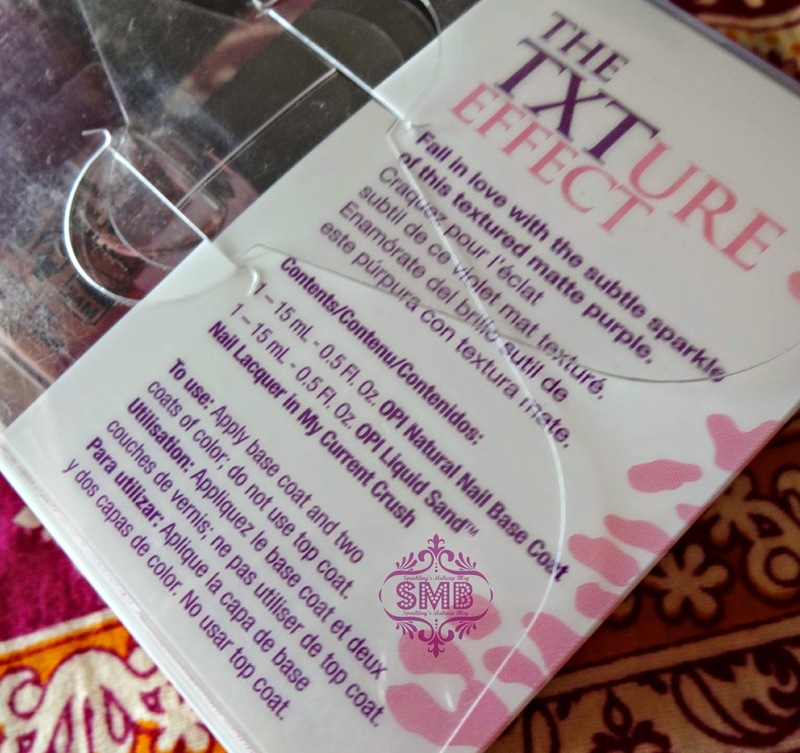 It has sandy grains and a touch of silver shimmer to it, an absolute love for any one who craves for berry shades and that too with a edge of being sandy (texture). This one resembles a bit to the "Vesper" from the Bond Girls minis, but that one is more dark and vamp-ish. This is a limited edition duo set, available at Amazon.com for $12. Available on O.P.I counters nationwide. Daraz.pk, Beautyarena.pk and Just4girls.pk has the whole range of O.P.I available for online sale in Pakistan but I haven't spotted this on these sites yet. 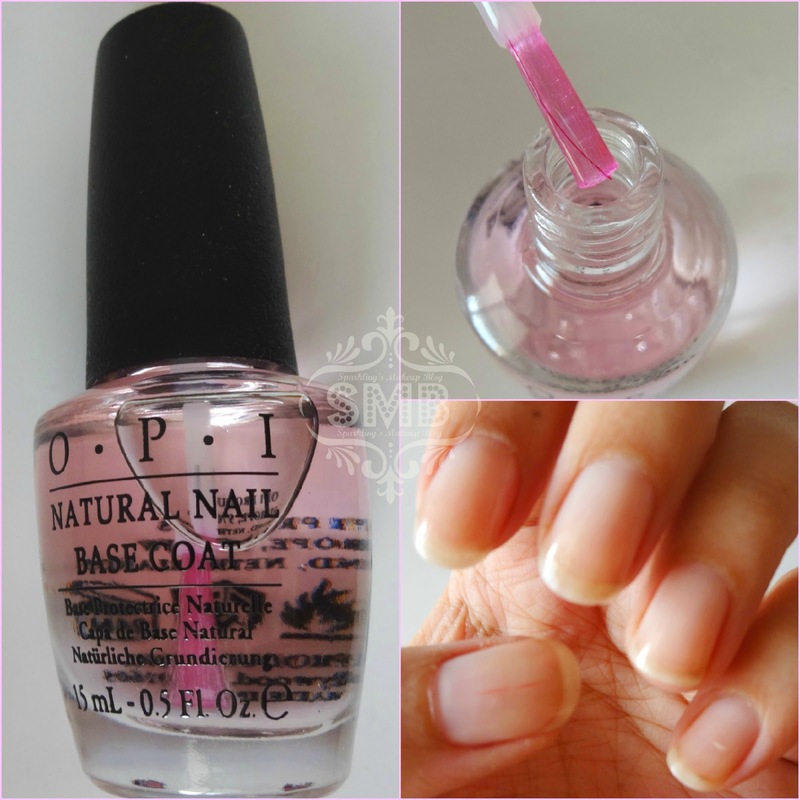 For further details check their facebook page, OPI Pakistan. Hope you liked this Colourful post. Do share your views, comment, share, like, tweet, G+ and Pin IT. Keep follwoing the hashtag #SMBlovesOPI on Instagram, Facebook and Twitter. NOTE: This post may contain a PR post/product, my review and opinion is 100% honest with my readers. 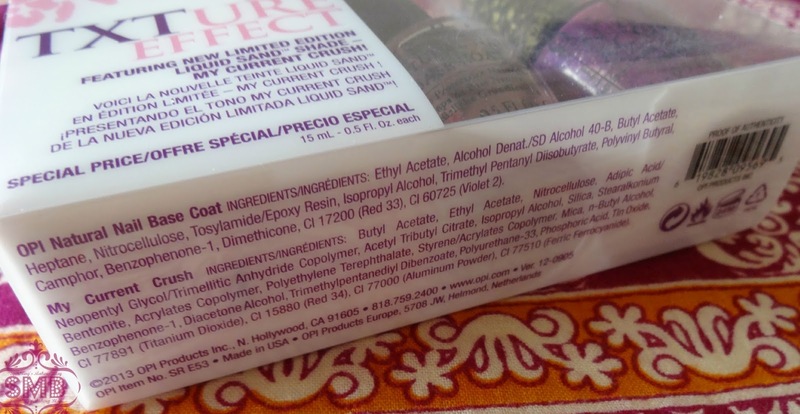 SMB does not intend to tempt the readers to purchase any product, this is just sharing of personal experience for guideline and to provide an idea about the product and it's use. For details read the SMB POLICY HERE. It looks gorgeous on your hands huda. Nice review. im drooling over your blog... i hope i can be as good as you one day :) !! Loving the OPI liquid sand one :D !! My Current Crush is a really cool. Kate Spade Handbag giveaway on my blog right now, come check it out. I jus love this shade! This shade is so pretty and you are rocking it!